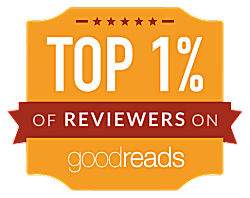 From the Acknowledgements: After I was fortunate enough to win the Cowboys & Indians Tony Hillerman Award with "Old Indian Trick," the first short story in this collection and the first short story I had ever written, I got the bright idea that I'd send it to the folks who subscribed to my newsletter as a free gift for the holidays. 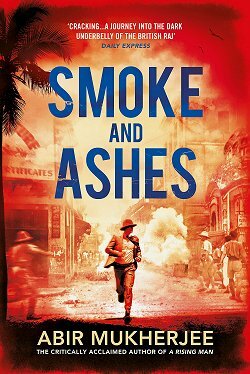 Author Craig Johnson just didn't know what he was getting himself into. The following November fans starting asking him about that year's Christmas Eve story, and thus began a tradition. Each Christmas Eve, those fans who've signed up at Johnson's website are treated to a short story-- another little glimpse into the life of beloved character Sheriff Walt Longmire. It didn't take long for folks to start asking about print editions of these stories, and Wait for Signs is the first collection. 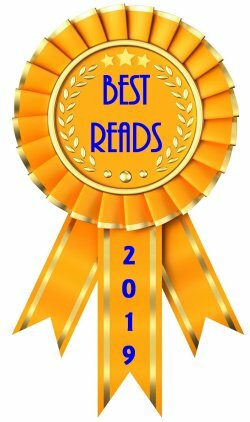 Having read each tale-- except for the brand-new "Petunia, Bandit Queen of the Bighorns"-- in my Christmas Eve emails, I looked forward to having a copy sitting on my Craig Johnson shelf in my personal library. With an introduction by Lou Diamond Phillips who portrays Henry Standing Bear on the hit television series Longmire, this volume contains gems, including "Divorce Horse" and "Messenger" which have only been available as digital editions. These stories are filled with humor, with the characters so many fans have grown to love like family, and with glimpses into Walt's present and past. Wait for Signs is the perfect introduction for new readers who have yet to travel to Absaroka County, Wyoming, and it's perfect for fans. As soon as I got my copy, I had to sit down and start reading because I quite simply needed a Walt Fix. 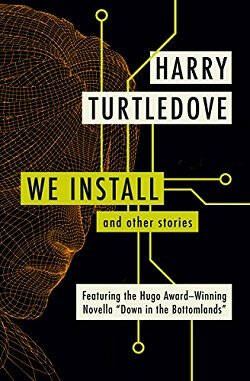 Yes, I'd read them before, but there's no better pick-me-up than to laugh at the sly wit in "Old Indian Trick," to revisit the Port-A-Potty in "Messenger," to meet the woman who believes Walt is a deity in "Ministerial Aide," or to laugh at the pork rind-addicted crooks in "High Holidays." 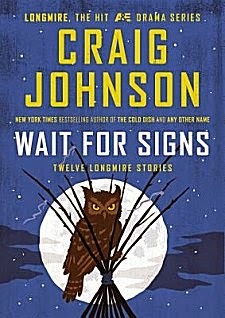 I'd better warn you: if you're a first-time Craig Johnson reader when you pick up Wait for Signs, don't be surprised if you immediately begin a fevered quest to get your hands on all books Walt Longmire. Craig Johnson's writing is more addictive than those Lays potato chips we used to hear about all the time. Cathy - What a great idea - to do some short stories. Of course I can't resist a Longmire collection, so this definitely goes on my list.